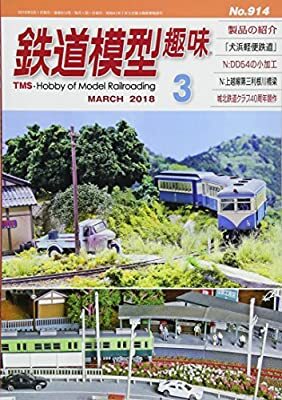 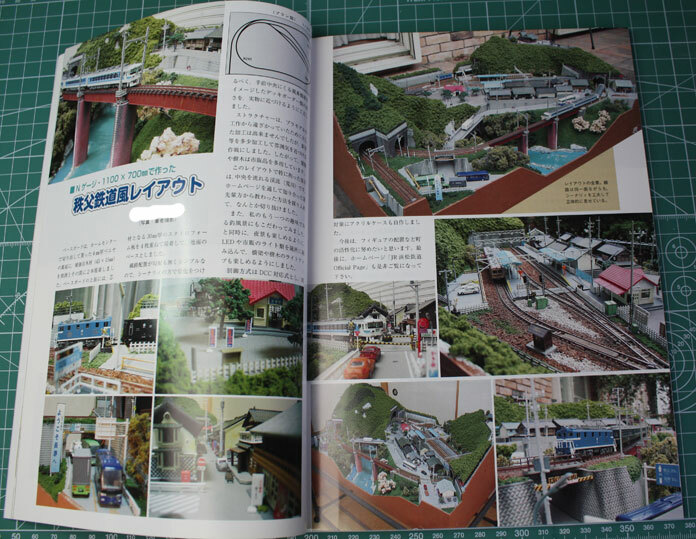 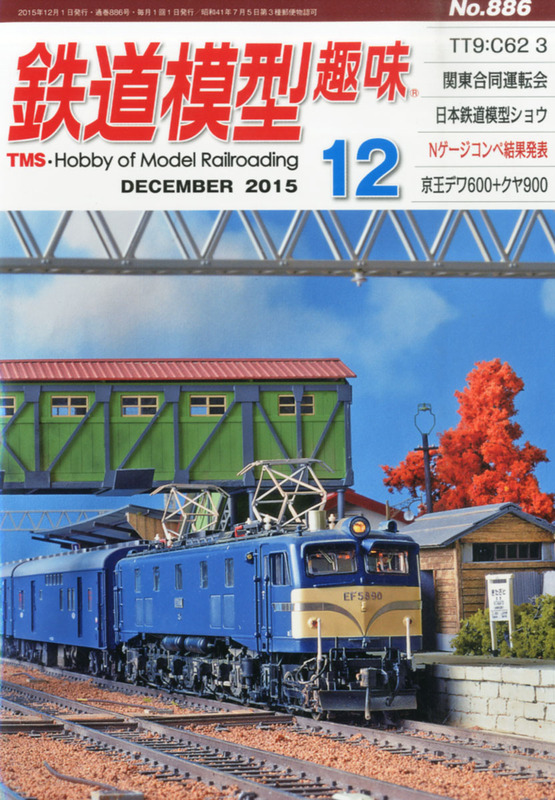 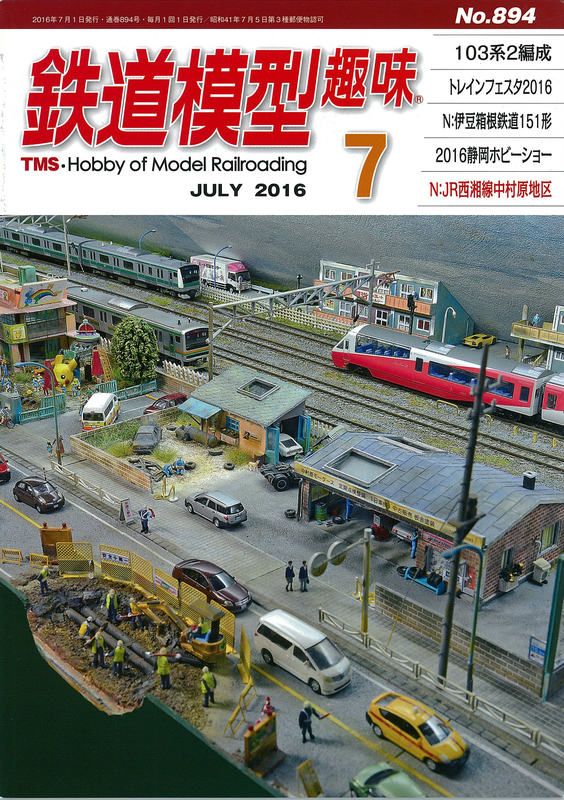 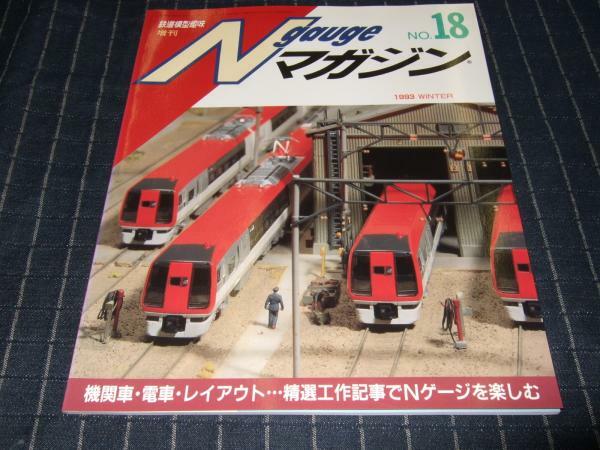 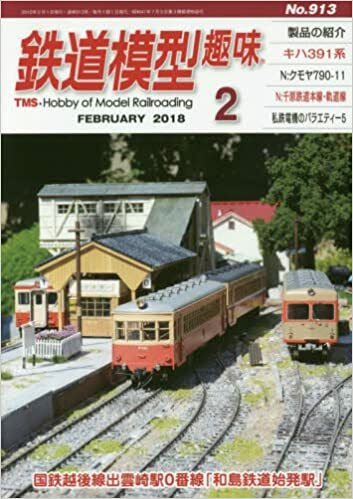 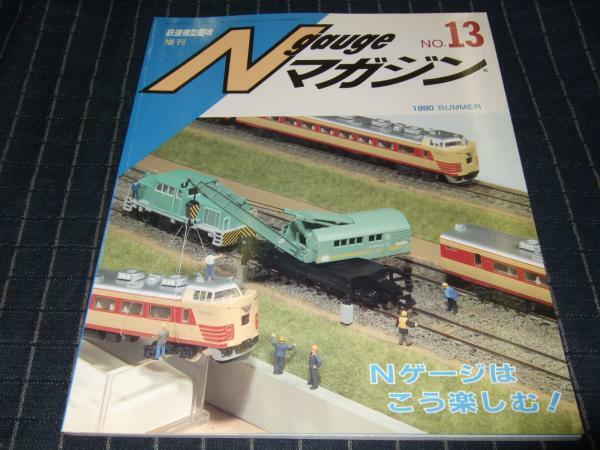 鉄道模型製作の趣味人ジージョが主宰する weblog です welcome to jijos weblog. 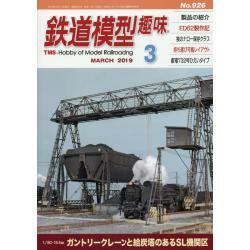 2013 feb19 suruga activity vol6. 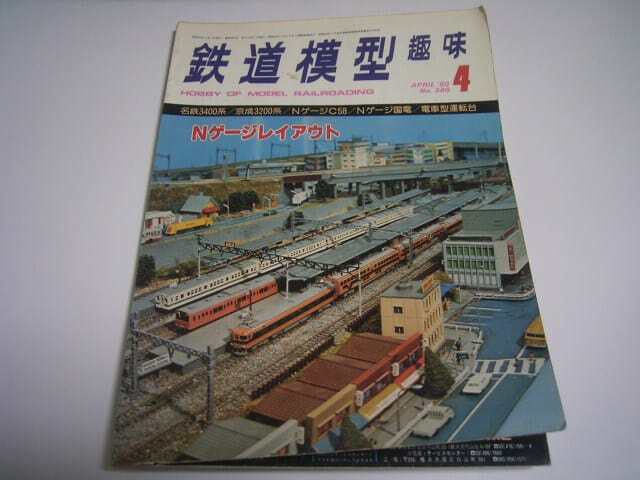 栃木東京茨城千葉出張 あなたは 番目のお客様です you visit me at number as above since 2006522.